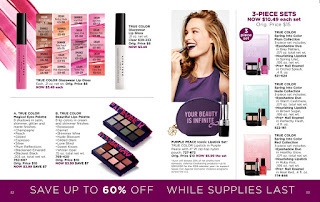 Shop Avon Online Outlet Catalog beginning November 13, 2018 thru November 26, 2018. Backorder from this Brochure November 27, 2018 thru December 24, 2018. Check with the Avon Representative for any discounts available at this time, plus information on how to order from previous campaigns. 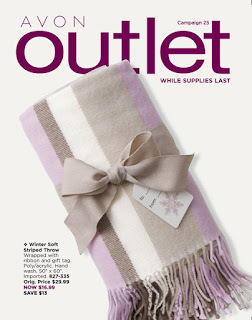 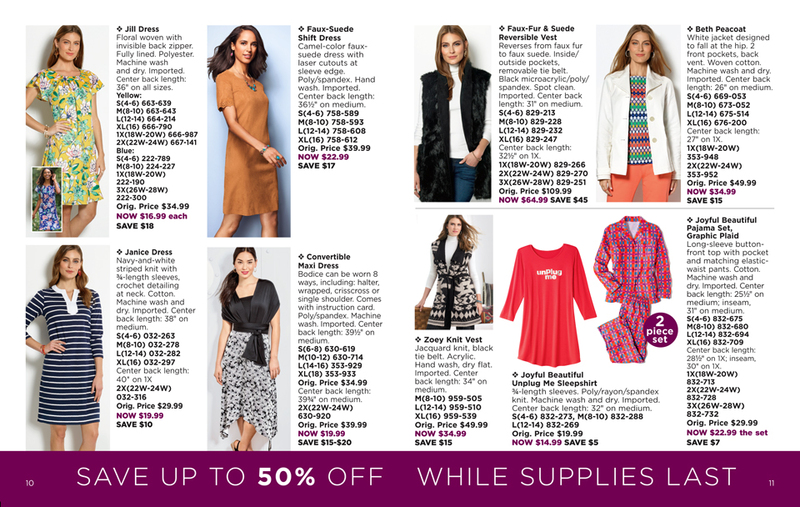 In The Avon Outlet, you will always find great deals on makeup, fashion, jewelry and lots more. 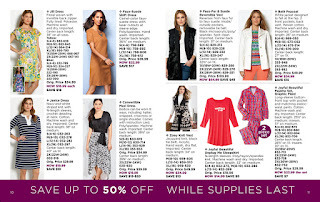 You still get the same 90-day return guarantee and can apply any available discounts.